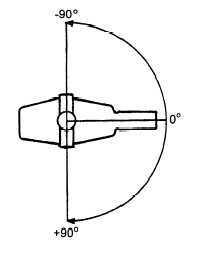 Figure 1-25. 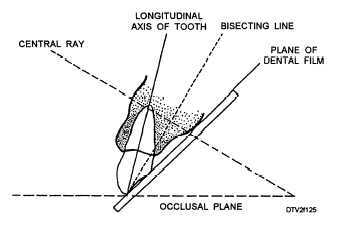 - Relationship of central ray, tooth, and film packet in bisecting-angle technique. Figure 1-26. - Average vertical angulation. 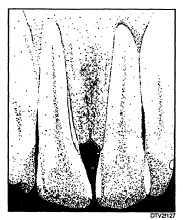 Figure 1-27. - Elongated image. Figure 1-28. - Foreshortened image. Figure 1-29. 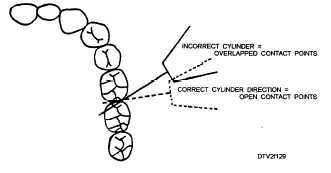 - Correct and incorrect cylinder direction. manufacturer's instructions for correct time/impulse settings. 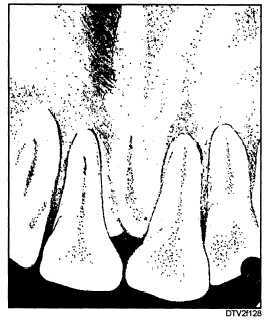 Remember to reduce the kVp by 5 when taking radiographs in edentulous areas, and to 70 when taking radiographs on children.